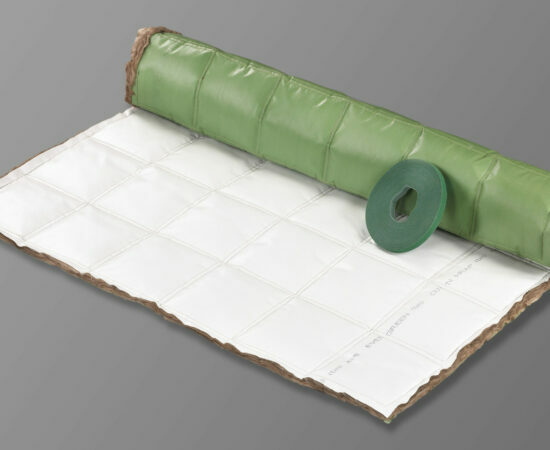 Fabricate insulated valve covers with Ever Green® Hot Service (HS) Cut ‘n Wrap. 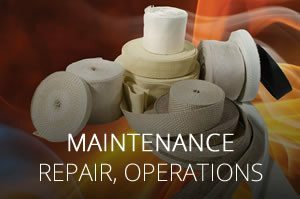 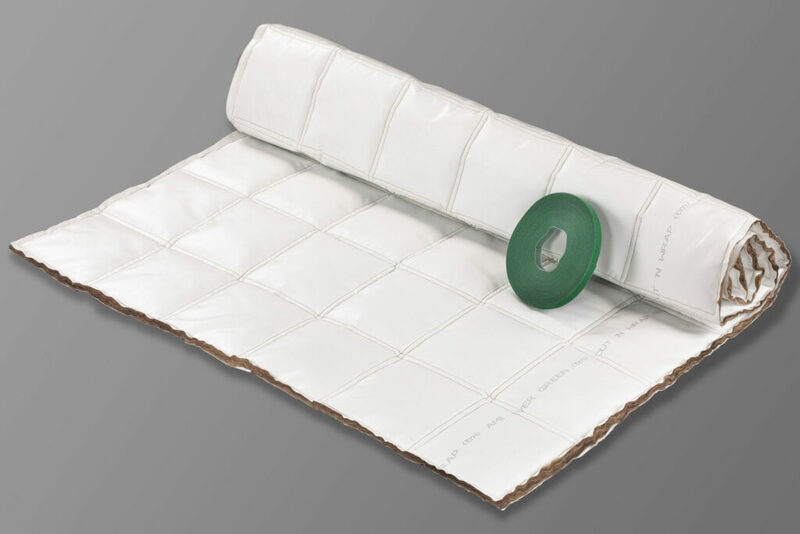 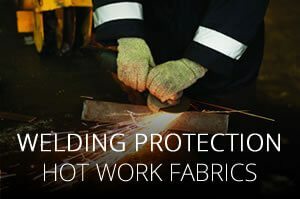 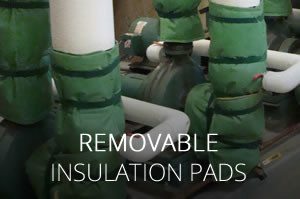 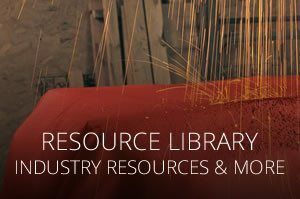 Our reusable insulation covers are rated from 70°F to 500°F and are ideal for insulating hot fittings and valves on indoor steam and hot water distribution systems. 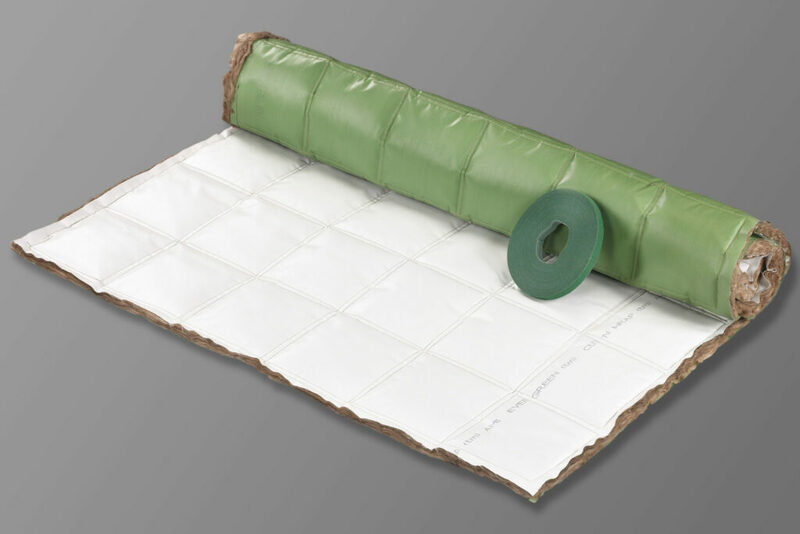 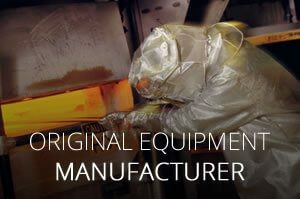 Ever Green HS is now offered three colors, AMI’s trademarked Signature Green®, in Ever Green “White” and in Ever Green “Reversible.” Each Ever Green insulation kit contains everything you need to quickly and easily fabricate and install removable/reusable insulation covers. 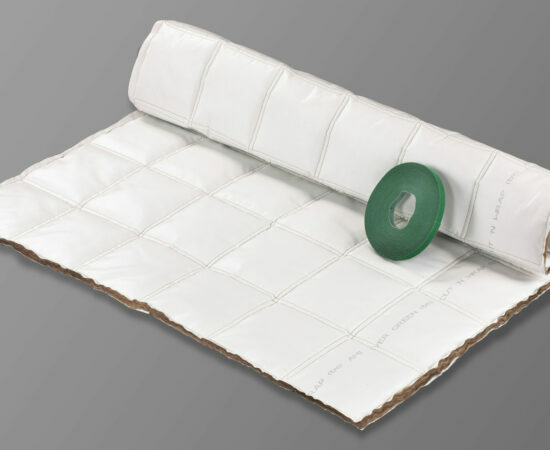 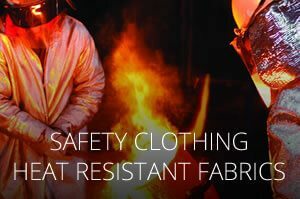 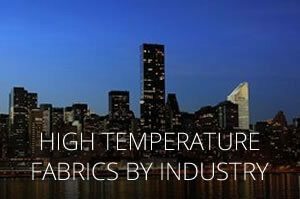 Each blanket can typically insulate up to five 3” components. The Ever Green Cut ‘n Wrap Starter Kit comes with an additional tool kit that includes staple pliers, a box of staples, utility knife and a work apron. 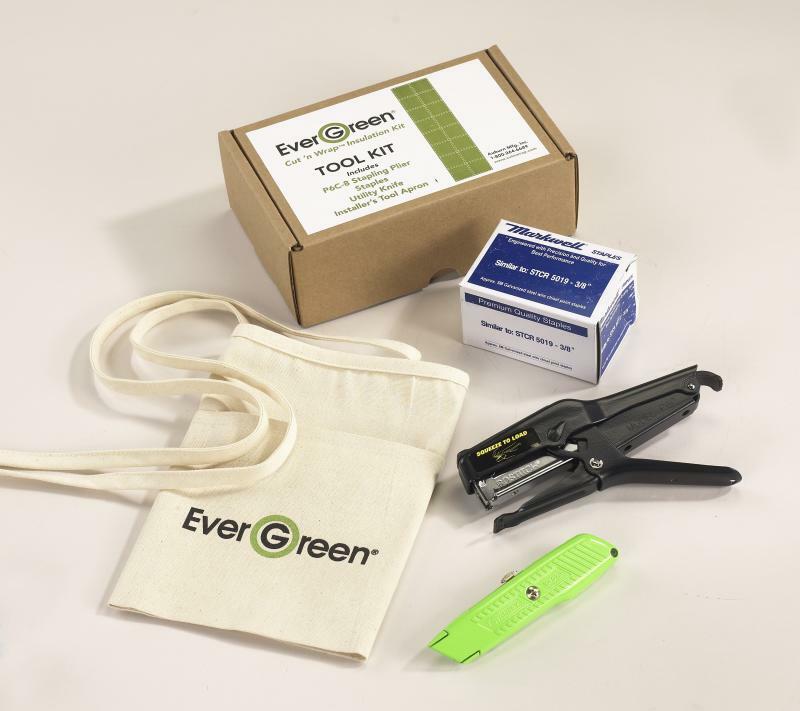 The Ever Green Cut ‘n Wrap Starter Kit comes with an additional tool kit that includes staple pliers, a box of stapes, utility knife and work apron.